It may be just a rumor, but it’s a rumor we as a society should get behind. According to Deadline, Chris Pratt is being discussed as the heir to the Indiana Jones franchise when the inevitable reboot occurs. Sorry, Shia LaBeouf. Now that Star Wars is off and running, Disney is turning their attention to the other signature franchise from George Lucas that they purchased in 2013. 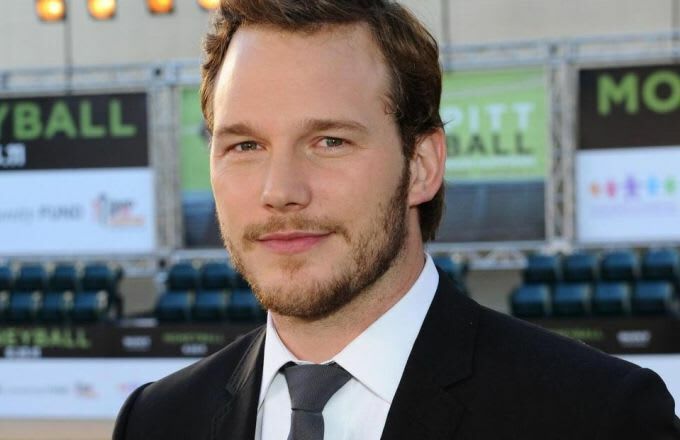 Pratt would be seizing the mantle from Harrison Ford, of course, and given his wit and action hero chops would be a perfect fit for the role. Of course, between Guardians of the Galaxy, Jurassic World, rapping, and thousands of other projects, Pratt is a very busy man these days. While it may be too early to celebrate, it’s OK to at least begin to hope.